Located in the South of Finland, the Uusimaa region is most famous for the country’s capital, Helsinki. With its classic Scandinavian architecture, this major city is well-worth a visit; however, there’s lots more to explore in this scenic seaside region. Start your visit to Helsinki in its Market Square. At the center of the Old Town, the stalls in this square offer famous Finnish coffee, fresh fish, handmade jewelry, and more. Next, head over to Cathedral Square, where you’ll find the Helsinki City Museum, spread across five buildings. The cathedral itself is also a must-see: towering over the city, this whitewashed building, with beautiful green domes, stands at an impressive 62 meters. 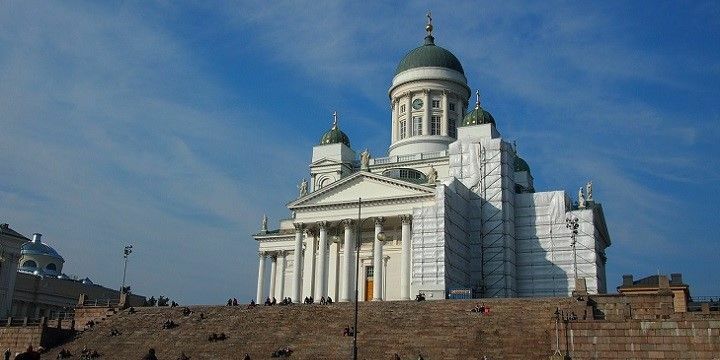 The cathedral in Helsinki stands at 62 meters. If you fancy something to eat afterwards, check out the trendy Design District. This minimalist area showcases simplistic Scandinavian design and hosts some of Helsinki’s best bars, restaurants, and cafés. If you need some peace and quiet, take a break in the Helsinki University Botanical Gardens, home to over 800 beautiful plant species. Looking for a scenic boat trip? 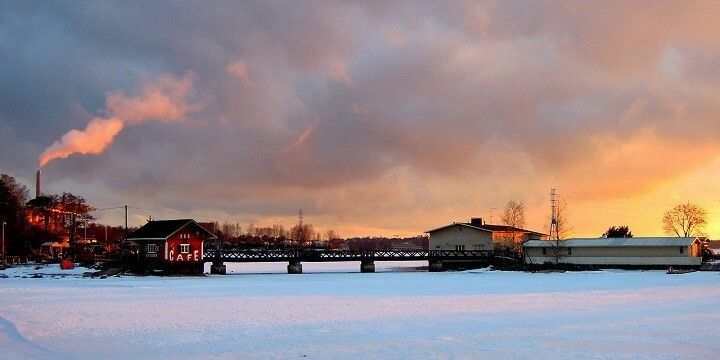 Don’t miss Lake Tuusula, which is popular among local artists who try to recreate its beauty on canvas. There are plenty of hiking routes around the six-square-kilometer lake, on which you can also ice-skate during the winter months. Lake Bodom, in Espoo, is smaller, but equally as beautiful. With a length of just three kilometers, it’s perfect for easy walks and picturesque picnics. Espoo features amazing natural beauty. For more unbeatable nature, check out Nuuksio National Park, home to 53 square kilometers of diverse wildlife. With squirrels, wildflowers, and multiple lakes, the area is popular among bikers, swimmers, and hikers. The Kokonniemi Ski Center near Porvoo is home to six slopes and an exciting 55-meter-drop. It also has a ski school and kiddie slope for beginners, and a cross country trail for more advanced skiers. 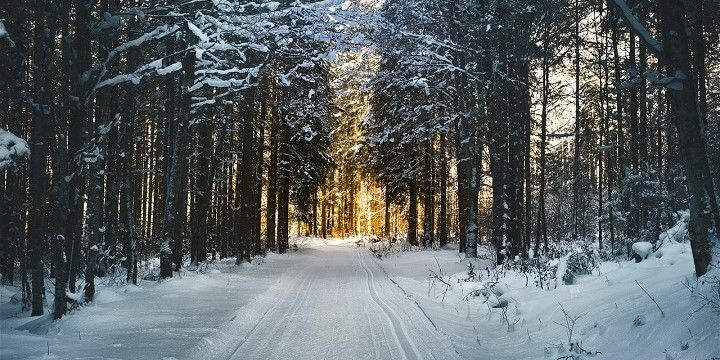 Finland is great for cross country skiing. Paminne, meanwhile, is the southernmost ski resort in Finland. With 1.8 kilometers of slopes, the park is fairly small, so you’ll rarely have to queue. If you want to enjoy Uusimaa’s winter without taking to the slopes, check out the region’s beautiful Christmas markets. Over 100 stalls open on Helsinki’s Senate Square, while there are twinkling light displays down Aleksanterinkatu, the city’s main shopping street. Helsinki is beautiful in winter. If you’re in Porvoo around Christmas, head to the Old Town Hall Square for quaint markets selling traditional crafts and food. The medieval town of Porvoo is well-known for its iconic red, wooden houses and famous landmarks, including the Porvoo Cathedral and Porvoo Museum. 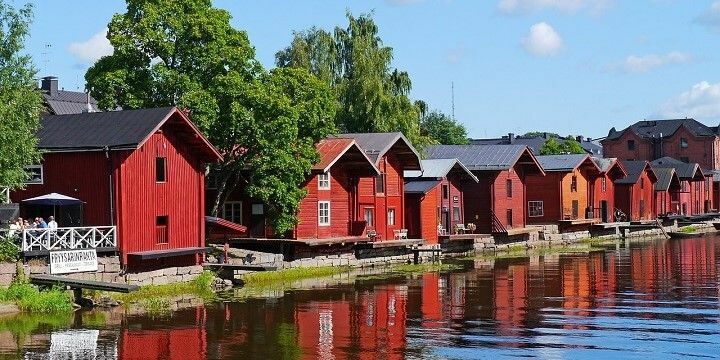 The medieval town of Porvoo is well-known for its iconic red, wooden houses. It’s is also perfect for foodies, with some of the best independent restaurants around. 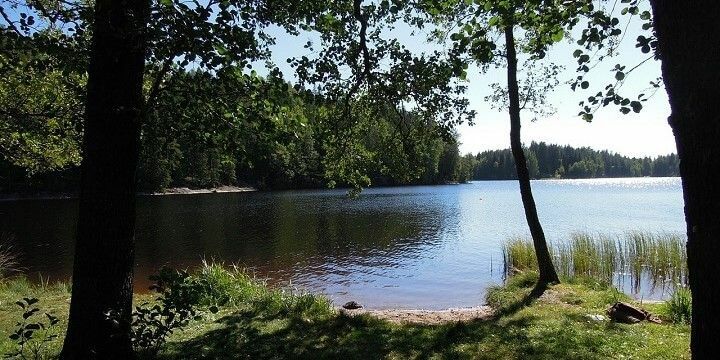 Alternatively, head to Lohja, which was once a medieval trading center, but is now home to beautiful gardens and a downtown region with great galleries and museums. 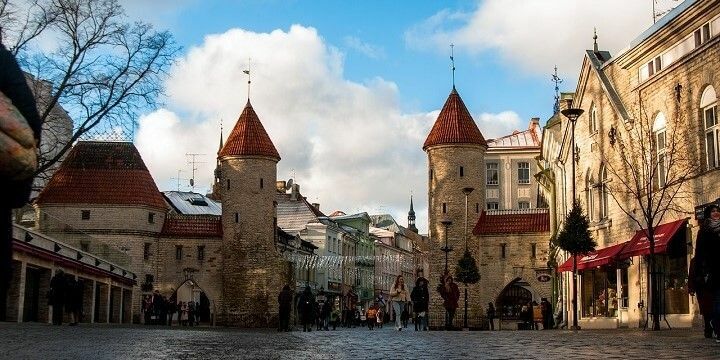 If Uusimaa doesn’t have enough old towns for you, why not take a day trip to Tallinn, the capital of Estonia? Tallinn, the capital of Estonia, is a great day trip from the Finnish Uusimaa region. The city is just a two-hour boat trip from Helsinki! While there, be sure to check out the Viru Gate shopping street and enjoy the panoramic views from the limestone Toompea Hill. One of Uusimaa’s best coastal towns is Hanko, one of the sunniest destinations in the whole of the Baltic Sea region. With over 130 kilometers of coastline and 30 kilometers of beaches, you’ll be spoiled for choice when looking for a sandy stretch. Espoo is easily-accessible via public transport from Helsinki. 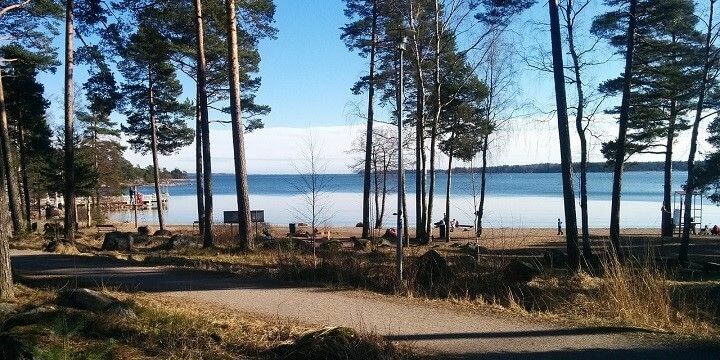 The coastal town of Espoo, meanwhile, is easily-accessible via public transport from Helsinki. Its 40-kilometer-long Waterfront Walkway will take you past parks, harbors and popular beaches, like Haukilahti and Mellsten. If NextStop24 helped you to choose your next travel destination, we'd be very grateful if you’d search for your accommodation and things to do in Finland through these links. They're affiliate links, which means that we will receive a small commission for every booking made through them. There are no extra costs for you; you'll simply be helping to keep NextStop24 running. Thanks! Uusimaa is a beautiful seaside region, which is home to stunning towns and the capital city, Helsinki. Don't miss out on the beautiful outdoors.